Disclaimer: If you are looking for a ground and pound, just want to inflict pain on someone...WE ARE NOT FOR YOU." We are not a martial arts dojo. We are not an MMA club. We are experts in the field of establishing control in unsafe situations and environments." Reality Based Self-Defense (RBSD) combines psychological and physical aspects for more efficient techniques and self awareness. 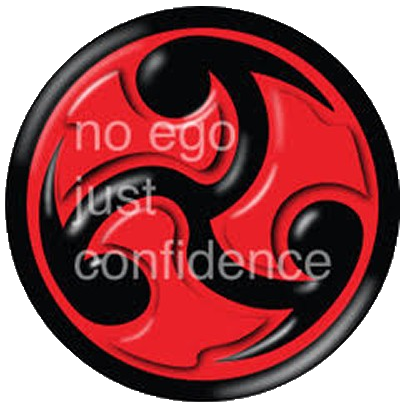 Self awareness is a big part of self-defense. Being self aware includes having situational and environmental awareness. RBSD uses all these to allow you to protect yourself and others with less energy and a more effective results. 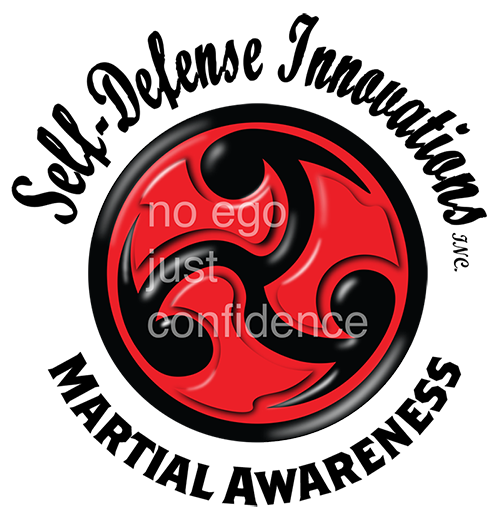 You will be prepared to take control of any dangerous situation life throws your way with more confidence We don't have Gi's or pretty belts. We do not do katas nor do we do forms. We are a completely B.S. free facility. We teach techniques that are effective in today's potentially dangerous society. Reality Based techniques are created by using body mechanics, physics and anatomy. The trifecta of effectiveness. You will have been empowered with effective techniques and have the confidence to use them. RBSD does not discriminate against age, height or weight. This works for anyone. You DO NOT have to hurt someone to keep safe control of a situation.